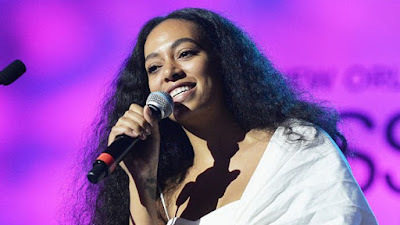 Solange Knowles Performs At The 2017 Peace Ball ! 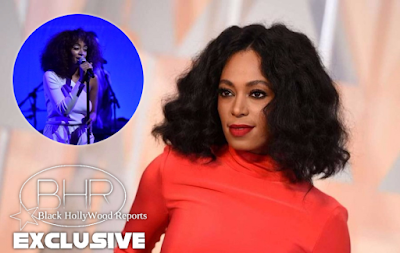 BHR Hollywood Report............On the eve of President Donald Trump’s inauguration, Solange Knowles joined several others at the Busboys and Poets’ Peace Ball at the National Museum of African American History & Culture in Washington, D.C.
During the event, which was attended by activist Angela Davis, New Jersey Sen. Cory Booker, and actors Ashley Judd and Danny Glover, Solange performed a set of tracks from her critically-acclaimed 2016 effort, A Seat at the Table. 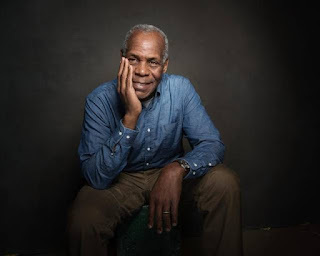 Guests at the Peace Ball included actors Danny Glover and Fran Drescher. Glover addressed the fact that although the event was described as a nonpartisan celebration of successes in recent years in areas such as health care, climate change and marriage equality, the room was filled with people unhappy with the results of the election. Davis introduced Knowles to the stage with a message about resistance, notably poignant on the eve of Inauguration Day. “In our resistance, we need art,” she said. “We need music. We need poetry. You’ve witnessed some amazing examples of creativity on this stage, Esperanza Spalding, and all of the other performers. Now, you are about to witness a performance, by one who will help us to produce the anthems of our resistance. Put your hands together for Solange. Trump was sworn into office during a ceremony this morning, as protesters gathered around the country. In New York, the We Stand United rally took place, with appearances by celebrities like Cher, Alec Baldwin, Julianne Moore, Mark Ruffalo, and Robert De Niro, among others.